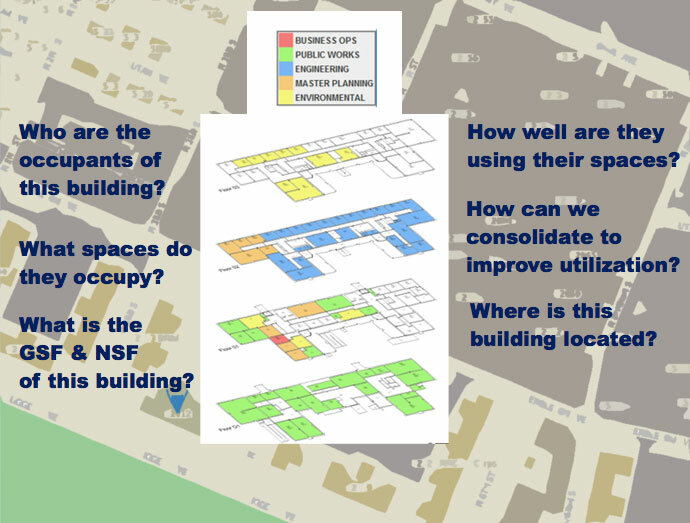 Coordinate, manage, and conduct facility surveys, perform space and manpower surveys, capture building photos and GIS/GPS location. Data Development & Quality Control – Getting it right! Develop, update, and maintain data using CAD files, aerial photography, GPS, hard-copy maps, as-built drawings, GIS, and in-house knowledge. Conduct rigorous QC throughout lifecycle to ensure compliance to all policies, regulations, professional standards, and required Quality Assurance Plans. 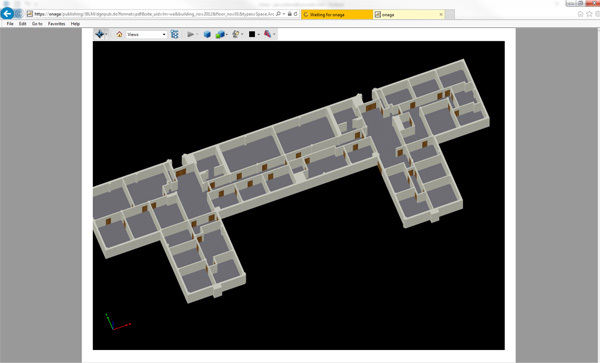 Business intelligence and analytics, site analysis, spatial relationships, and validation through location by query, organization/unit footprint, boundaries & adjacencies, and more. Comparison, analysis, validation, and reconciliation of data in alignment with business processes and support updates to authoritative data sources and Chief Financial Officers Act (CFOA) portfolios. Customized on-site, off-site, or remote training and comprehensive documentation support. Rapidly changing military installation dynamics often creates capability gaps that on-site support can assist with. These services may include ePRISMS Data Sustainment, Data Reconciliation and GFEBS Input, GIS Data Management, CFOA Audit Readiness, and more. Assets Managed, Recorded, and Sustained. 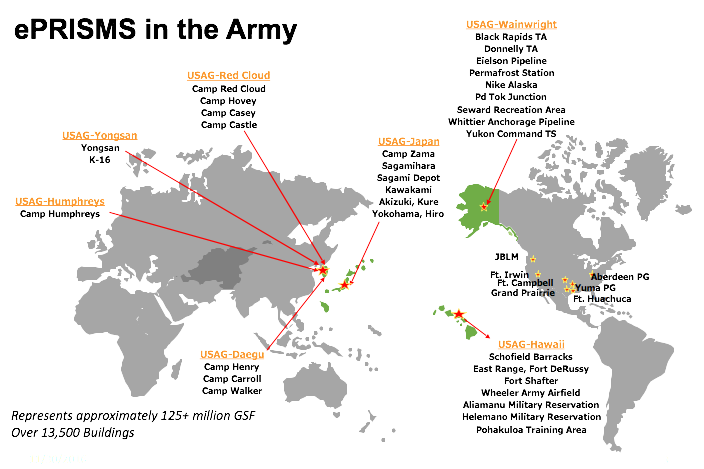 How do you manage a real property global portfolio as large and complex as the U.S. Army’s? Can this data be trusted and used to identify cost-saving measures and help implement proper resource allocation? These were two questions the Army posed to SYNCADD which resulted in the development of the enterprise Pro-active Real Property Interactive Space Management System (ePRISMS), one of the first Army Enterprise systems to be certified and migrated to the cloud. SYNCADD has been accounting for Army space since 1998 and has helped the Army maximize this information to optimize its resources worldwide. By developing processes and using a wide variety of collection tools ranging from laser measuring devices, GPS units, cameras, and mobile applications, ePRISMS and SYNCADD have accounted for more than 400 million square feet at over 50 installations and over 750 sites worldwide and that number is increasing exponentially each month. Knowing how space resources are being utilized and how efficiently they are being used impacts maintenance costs, energy costs, utility costs, and supporting infrastructure costs. 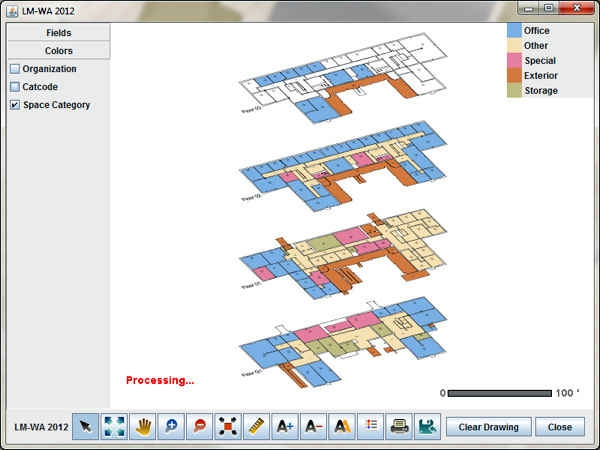 ePRISMS provides installations with the analytical tools they need to better plan space use and resource utilization. 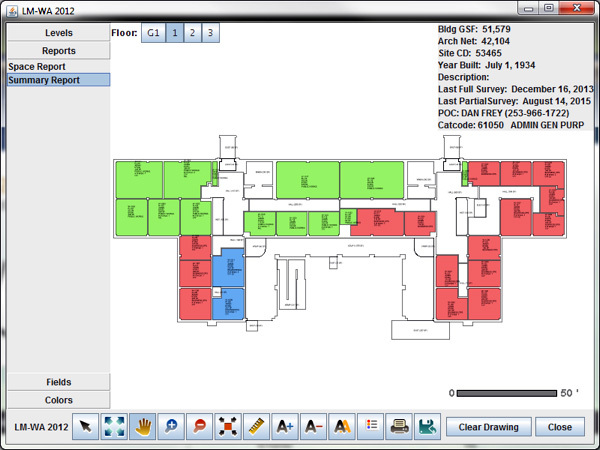 Through a single point & click interface, users can access graphical floor plans to view occupancy and space use information, view maps to identify where facility resources are located within the site, and examine tabular data to support the graphical views and analysis. We provide the knowledge, tools, and experience our customers depend on. Through our proven process, development, and verification efforts, SYNCADD is assisting the Army in amassing trusted data that can be used to make informed and accurate cost and resource allocation decisions.